 At LMC we are striving to look more like Jesus in every aspect of our lives, our character, our values and our actions. As we read the New Testament we see Jesus constantly reaching out in love to all sorts of people, and as He brought healing and transformation so hope was released in people’s lives. We want to live like this too, bringing love, transformation and hope to those in our community. These are the three key ways we see our vision become a reality. We are committed to helping people grow and mature in their Christian faith, be empowered in theirs gifts and talents, serving the Church and the wider world, and be released in mission to change the world through acts of kindness and generosity to others and words that bring hope and life.